Welcome to Chan Heart Rhythm Institute and the NEW office location of Dr. Rodrigo Chan! Chan Heart Rhythm Institute is dedicated to helping you guard your heart with all diligence. Contact us or visit us today to see how we can help you! Dr. Chan is respected for his work is electrophysiology and his passion for advancing heart disease treatment. He has several notable publication and has participated in major clinical trials involving catheter ablations and device implantation. 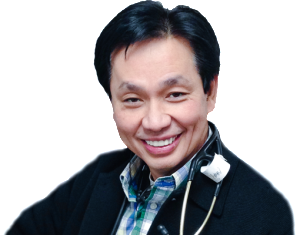 Dr. Rodrigo Chan and the Chan Heart Rhythm Institute welcome you to CHRI! We are proud to celebrate our one-year anniversary at Chan Heart Rhythm Institute and are blessed, as our private practice continues to grow and we expand our services to all those in need. When you come to our office the first time, you will be presented with the proper treatment options that have been carefully considered in regards to your case and current health status. Dr. Chan feels it is important to take the time to communicate our findings and the summary of your visit with your primary physician to ensure transparent communications and seamless care. And of course, we are available to answer any questions you, your family, or your medical team have, as we value the relationship you have with all of them. As many current patients of Dr. Chan have experienced firsthand, patient compassion and extra time spent with each patient are a magical talent Dr. Chan and his team provide for impeccable cardiac care. Whether you’re in need of a cardiac pacemaker, defibrillator, radiofrequency or cryoablation procedure, or a simple preventative routine check, you’re in the best hands with Chan Heart Rhythm Institute and Dr. Chan. Rest assured that we can also answer any of the questions you have about insurance and the procedures we complete in our office. We believe that your needs come first, and we will do whatever it takes to ensure you have a wonderful experience in our care. We look forward to greeting you at our new location and becoming a member of your healthcare team. We offer Tilt Table Testing to assess cause of lightheadedness and fainting. We provide assessment of heart rhythm problems using advanced techniques and monitors. We use top-of-the-line life-saving devices to protect each and every one of our valued patients and follow up to make sure they are safe and healthy. Visit Chan Heart Rhythm Institute Today! 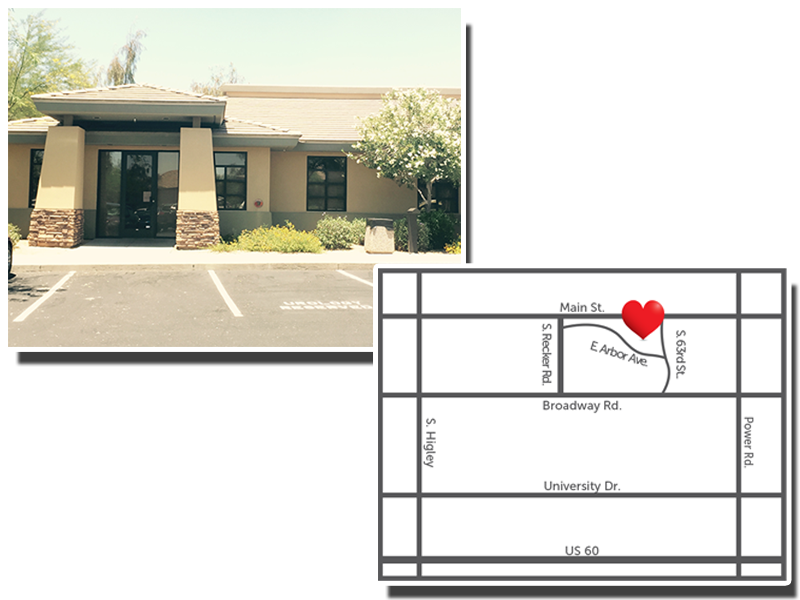 The Chan Heart Rhythm Institute is conveniently located in Mesa, Arizona at the corner of Power Road and Main Street. Click the icon above to check out the latest from Chan Heart Rhythm Institute!